Richland Parish School Board launched their Farm to School Greenhouse Program this school year with the support of a grant from the National Farm to School Network in order to increase the local food offerings for their district, enhance the connection students have with where their food comes from and strengthen their agriscience department. Child Nutrition Director Gracie Hosie and her team worked with School District Superintendent and district academic teams to shape their vision and goals for the program - with an underlying theme to provide students a holistic education bringing together food, nutrition, agriculture, community and academics. 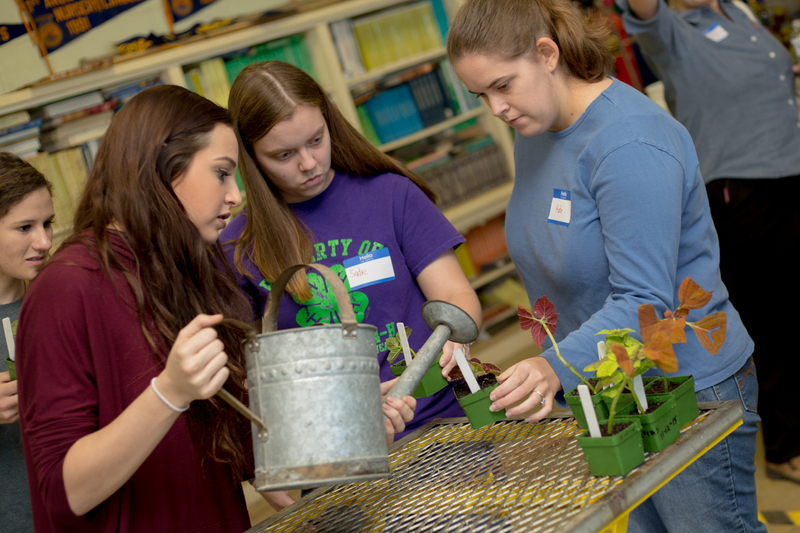 The food service department developed their own food safety protocols in order to grow and serve their own lettuce and tomatoes in hydroponic greenhouses located on school grounds at Rayville High school. Child nutrition staff created a harvest checklist and a comprehensive food safety manual unique to their district.